Examining Clay Buchholz, third base, the bullpen and more. 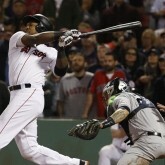 The Red Sox have struggled in just about every facet of the game through the start of the ALDS. 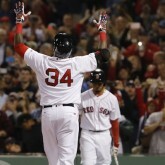 It’s been a fun year to be a Red Sox fan. 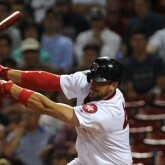 Is the Red Sox’s Playoff Rotation Championship Caliber? How does this group of Red Sox starters stack up against the World Series-winning rotations? 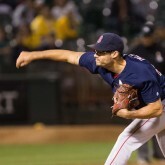 Joe Kelly’s stuff in the bullpen? Oh, it’s great. 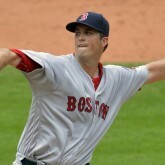 Drew Pomeranz has pitched much better as of late, but there’s still some room for improvement. If you’re frustrated by Travis Shaw’s performance, try to remember where the Red Sox were a year ago. A road trip with postseason implications looms for the Red Sox.